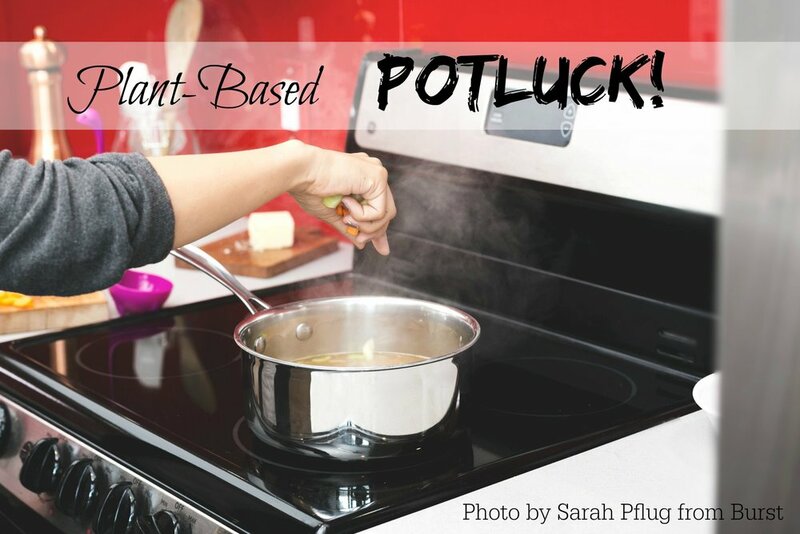 Plant-Based Potlucks Can Teach You To Reverse Chronic Diseases! I believe plant-based potlucks are a cost-effective solution to our health care crisis. We know that whole food plant-based diets can reverse heart disease, diabetes and obesity and 90-95% of the diets of the "Blue Zone" cultures are plant-based. We know the importance of eating lots of whole plant foods in the prevention and treatment of Alzheimer's disease. And we know people do things when they learn in a non-threatening way that is supportive and instills confidence. So if people follow some simple rules and bring in whole plant-based foods they will be teachers and students and really the "doctors" of the best medicine which is using whole food to prevent and reverse chronic diseases. Join me and let's have some "productive" fun in Sacramento starting January 19 and monthly through May, 2018. Watch my introductory You Tube Video "Food As Medicine - Plant-Based Potlucks Reverse Chronic Disease" explaining why I want to do this series and potlucks. Watch This Awesome Video about the use of whole plant food in the hospital to treat diabetes, heart disease and critically ill patients by cardiologist Baxter Montgomery, MD. Call or email me if you are coming. Space will be limited so let me know soon. If you have a loved one with heart disease, diabetes, obesity, Alzheimer's disease or getting old they/you should come! Let's have some fun! Bring a plant-based dish with no oil used and learn, teach and enjoy! Older PostWhole Soy Foods Reduce Hot Flashes!